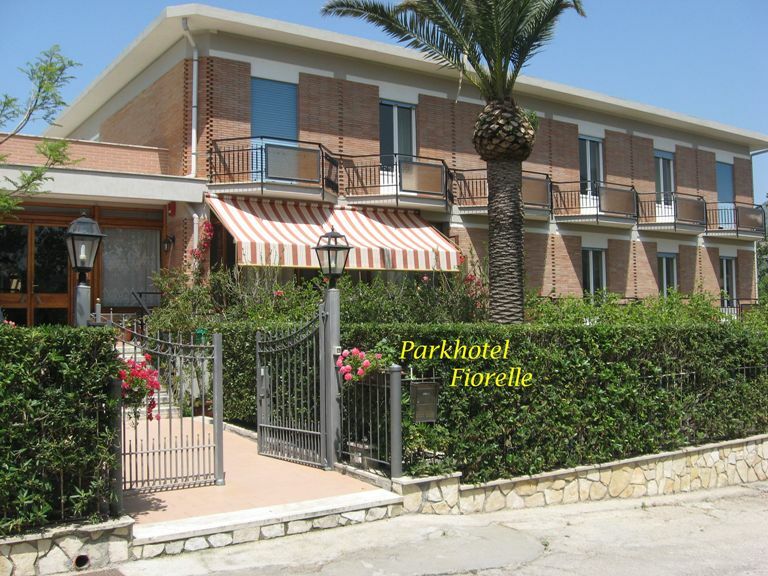 The Parkhotel Fiorelle is located about 1 kilometre from the historical centre of Sperlonga. The simple and rational three star-Categories Hotel offers 33 rooms, 49 beds, a delightful lobby, a restaurant with covered terrace, a public area with television, piano, library and the possibility for small meetings. The clean air and an attentive service are the guarantee for relaxing holidays, as well as the reason that the hotel is frequented for decenniums by Italian and international guests who, during their stay, already book for the next year. Various local and national kitchen, with possibility of menu-choice. Westwards from the hotel our guests may admire impressive sunset, performing the background of Circe coast-ledge, mystical residence of the enchantress Circe, and Terracina. To the south-east the white fishermen's village of Sperlonga offers itself with all its beauty, besides the clean sea and its archaeological museum, with famous findings of the villa of the Emperor Tiberius.